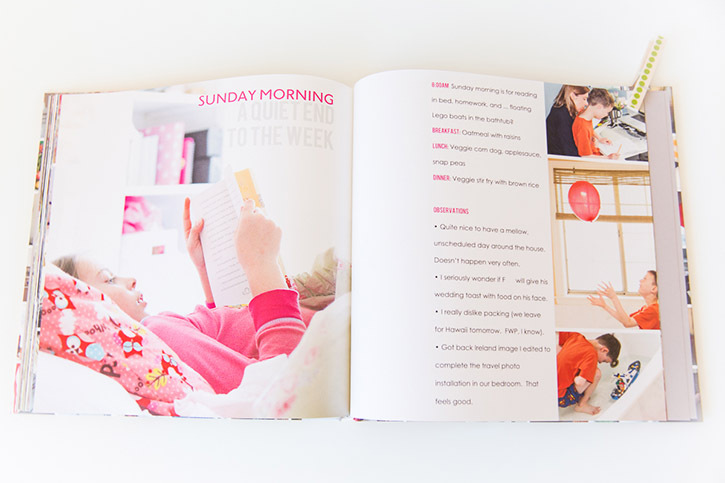 Top 5 Places to Print Photo Books – Photo books are such a fun and beautiful way to get those photos off your phone or computer and on display for your family to enjoy! 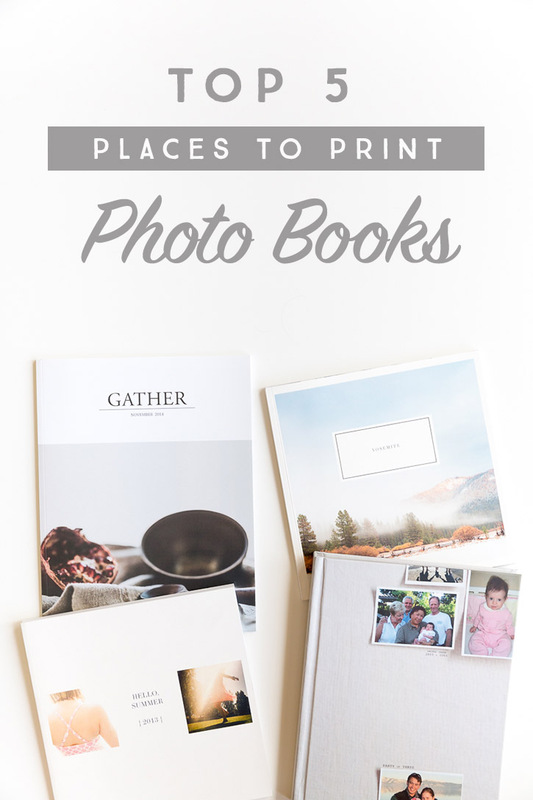 Come find out the top 5 places to print photo books! Hello! 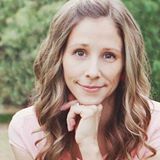 Suzanne O’Brien back again, as promised, to share a few of my favorite companies that allow you to print your family stories with ease. 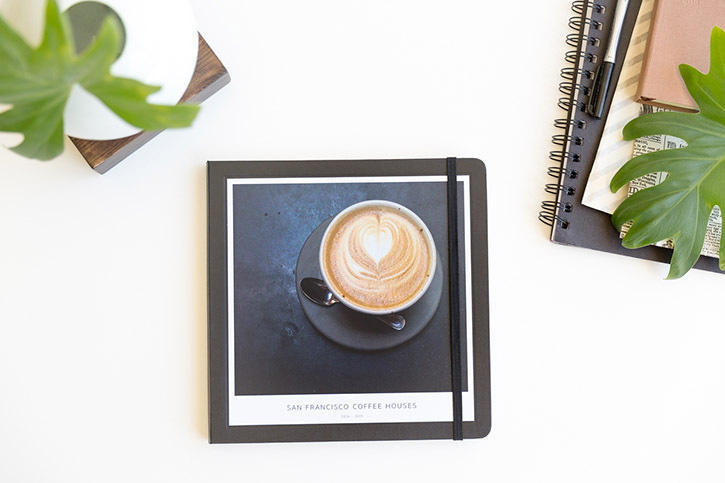 A few months ago I wrote about Creating Meaningful Photo Books and highlighted my belief that “done is better than perfect” when it comes to completing our memory keeping projects. That same tenet applies when choosing a company to print your work – just pick one and move ahead. You can always try something different next time! 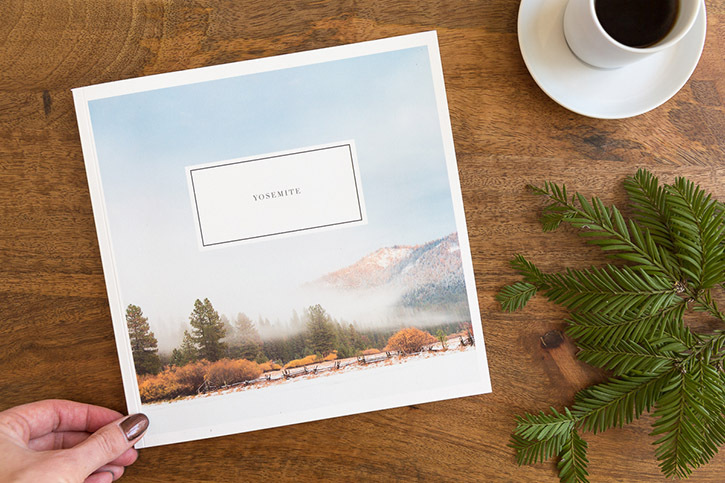 **Blurb is offering 50% off photo books with code FANTASTICFIFTY starting Thanksgiving day (11/23) through Wednesday, November 29th! 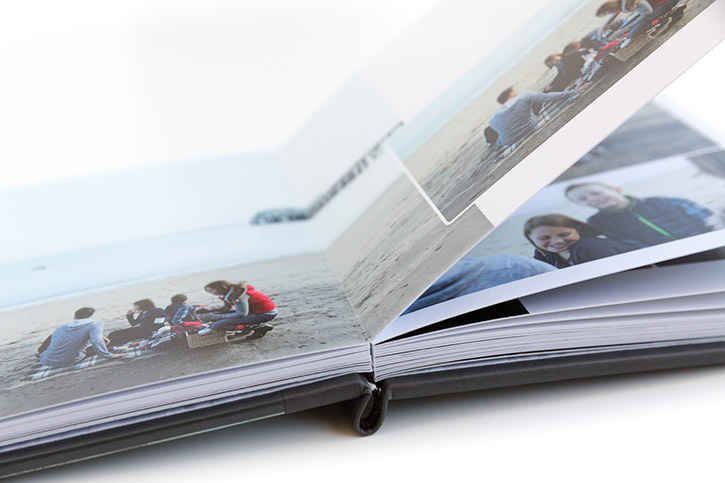 If you love the idea of putting together a beautiful photo book but would like to start with something bitesize project you need to check out Chatbooks! 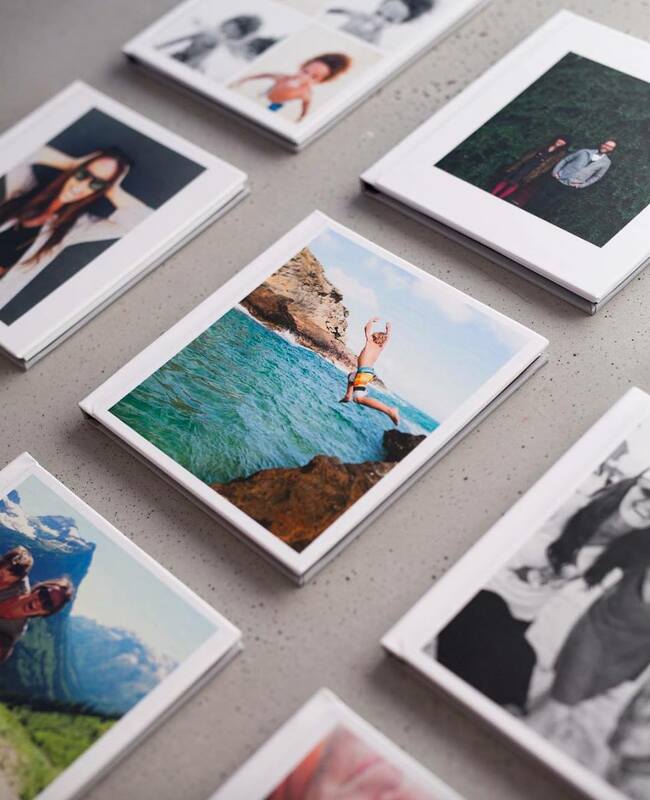 Create customized, tiny photo books using your Instagram images. 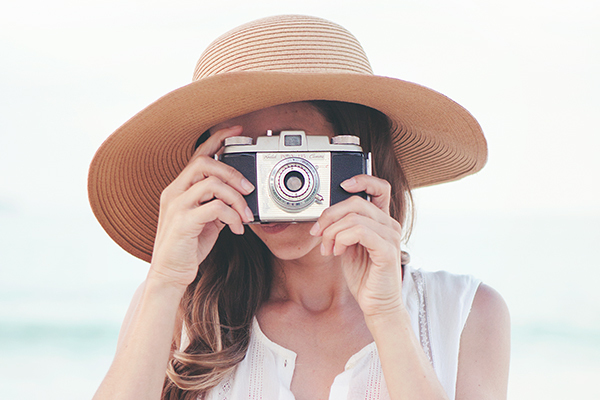 This is such a quick and easy way to get those photos off your phone and printed out for your loved ones to enjoy! **Chatbooks has some great Black Friday Savings! Use code JOLLY for 20% off all chatbooks orders. 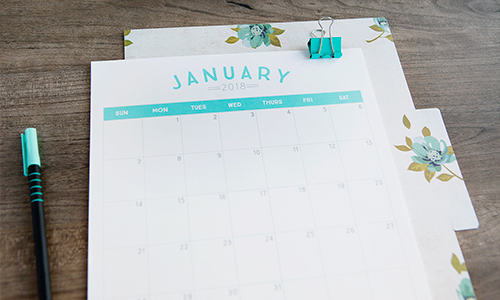 Want to see a bit more before you make your decision? Each photo above links to additional images of the books. Interested in mobile-friendly printing options? 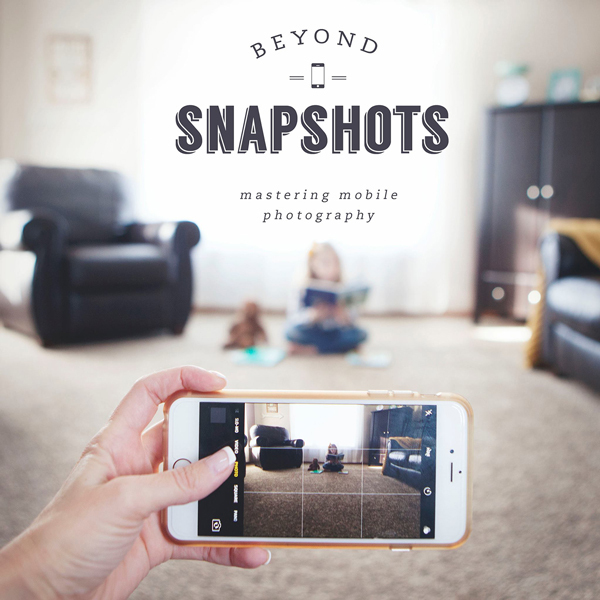 Stay tuned for a future post detailing my favorite options for getting those photos off of your phone and into your home! 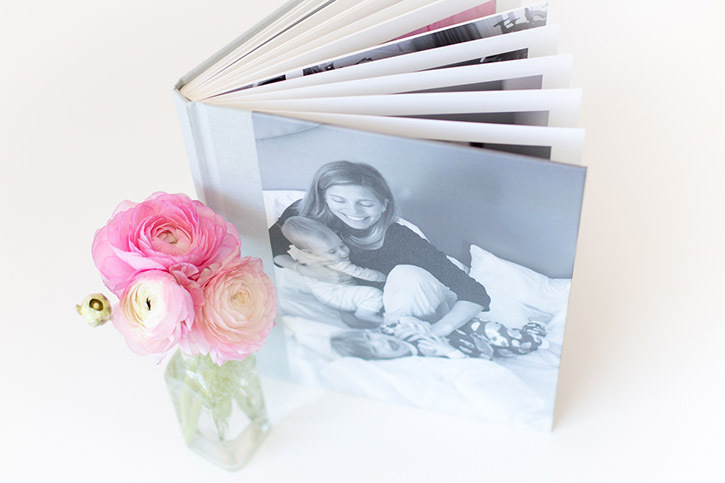 Thanks for sharing all of these wonderful photo book printing sites! I really need to get better about making these for my family to enjoy! This is so helpful! The only publisher I’m familiar with is Shutterfly. I’ve been wondering about other options. I’ll be sure to look into those 5 you posted. Thank you!! Love this! Super helpful – thanks, Suzanne! I’ve purcased Picaboo’s layflat books and have been very pleased with their books. With their frequent coupons I think they’re a very good option. I’m curious why they didn’t make the list. I’ll have to compare them to your top five. Thanks for the list. It is very helpful! Love this. Which website is the one in the top left corner from in the first picture? Thanks Eva! That was a “magazine” I designed in inDesign and published via Blurb.